Did you know that it generally takes 8 to 15 days to weave a Kanchipuram silk saree? 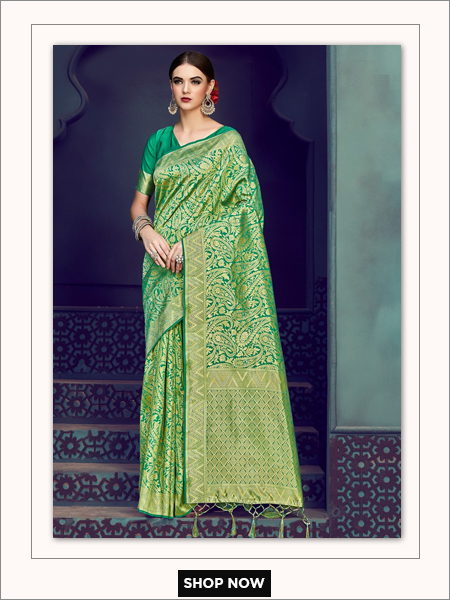 Without a doubt, the sarees are worth the wait as the result is beautiful. 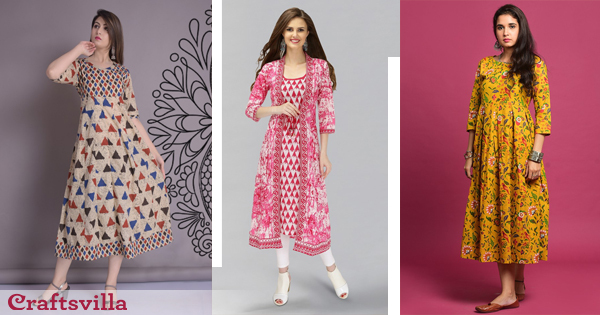 Kanjeevarams are a must for Tamil New Year and we’ve picked our top 5 best-sellers that you simply have to shop. 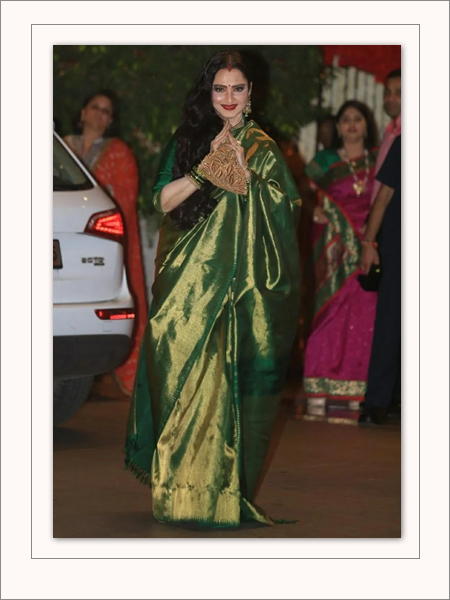 The glow on the green and golden saree matches perfectly with the glow on Rekha’s face. The middle-parted hair goes really well with her whole look. Not many can pull off a colour like purple. 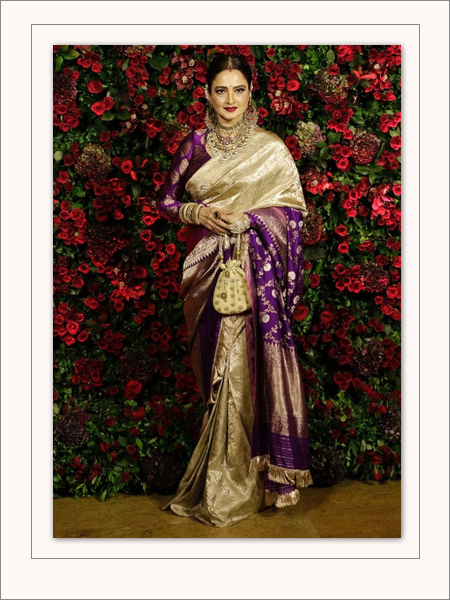 But we can count on Rekha to pull this off. She makes the purple saree look royal with her hair neatly rolled into a low bun and the 1000 watt eternal glow on her face. Whoever said black isn’t for festivals should take a cue from her. 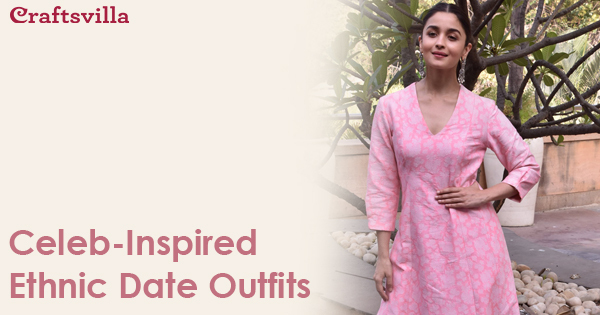 A pallu with so much intricate work is enough to cast a spell. 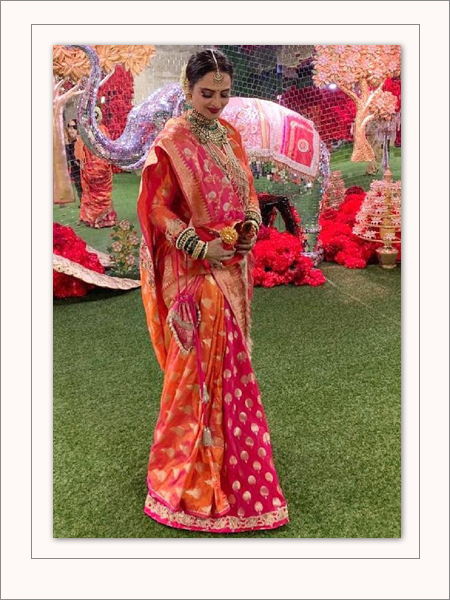 Rekha deviated from her classic saree look and wore a half pinned up and pleated pallu with this Manish Malhotra drape for the famous Isha Ambani wedding. The full sleeves really add the opulence to the whole look. 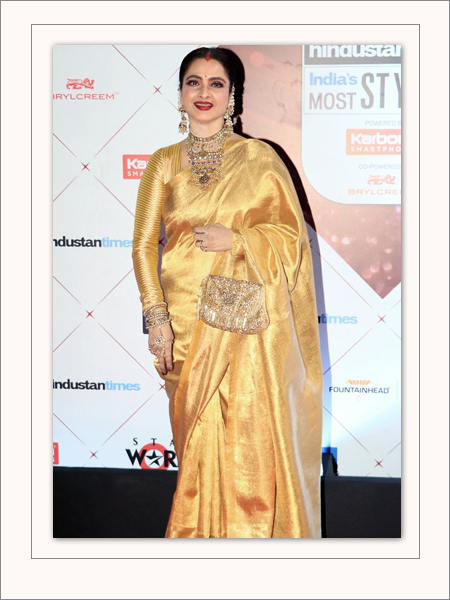 No one else could pull off the all gold look as well as Rekha. Don’t you agree? The red bindi, sindoor and lipstick, along with the mascaraed eyelashes make the whole look come alive.